Imagine if someone told you to sit still and read a super boring book for the next half hour. Or if you had to sit at the kitchen table and write sentences about something that you didn’t even care about. Or what about if you needed to listen to someone drone on and on and on about a subject that didn’t matter to you or relate to your life. Sound like a good way to learn? Fortunately, we don’t have to teach our kids this way. 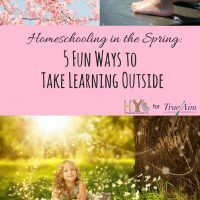 There are lots of ways that we can engage the hearts and minds of our kiddos and make homeschooling more fun! Use the Element of Surprise – We can make our kids’ lessons so much more memorable if we put a little bit of extra effort into them. When teaching, be energetic. Remember that enthusiasm is contagious. 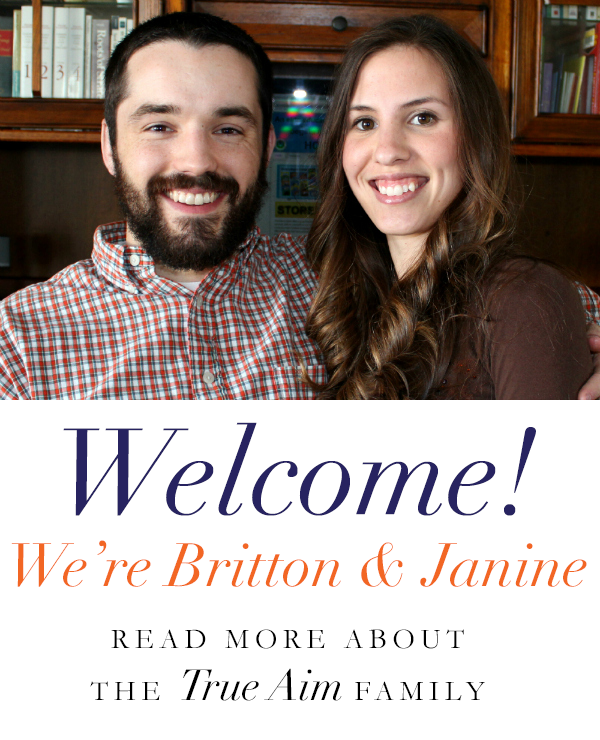 Throw in unexpected facts and tidbits of info that will make them laugh. Read books aloud using outrageously silly voices. Throw marshmallows at them when they get the answer right and let them try to catch them with their mouths. Keep your kids on their toes and they’re much more likely to remember whatever you’re trying to teach them. Give Them Rewards – Adults want to be rewarded for a job well done at work and our kids also appreciate it when we give them special treats and privileges. For younger children, consider having a reward basket filled with stickers, dollar store treats, and candy from which they can choose prizes. For older children, consider letting them stay up later than their regular bedtime, taking them to a movie, or allowing them to use the family car. Field Trips – Rather than having your kids do all of their learning by listening, reading, or writing, try throwing some real-life learning into the mix. When learning about farm animals, take them to a farm and let them see the animals first-hand. When learning about how plants produce chlorophyll, take them to a greenhouse and let them come home with plants they can experiment with and grow. 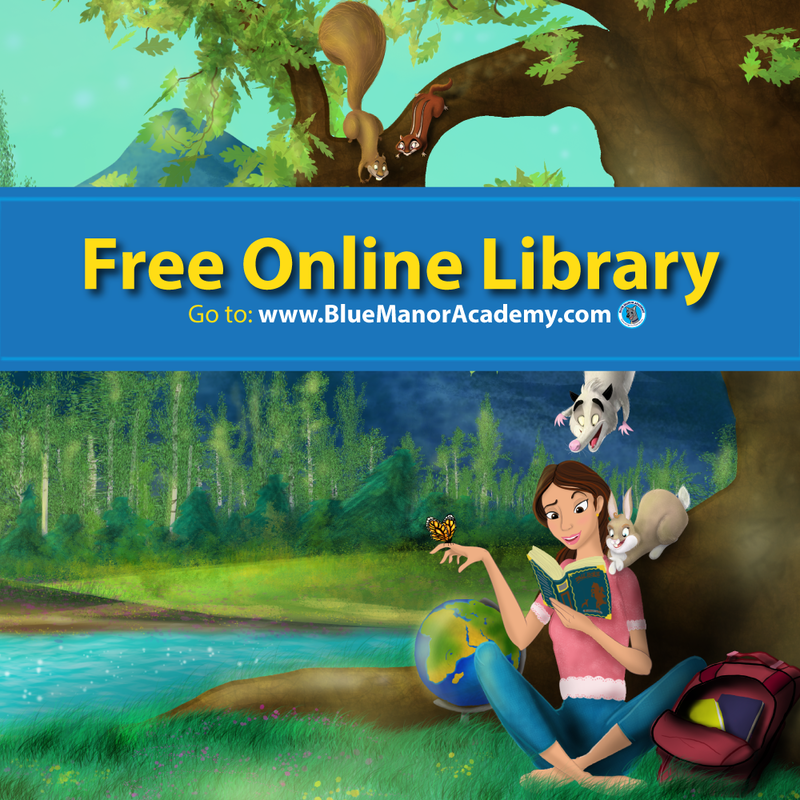 Reading information is a great way to learn; however, whenever we’re able to help our kids actually experience the information for themselves, they are going to be learning lessons which will stick with them for life. Make Lessons into a Game – Who says your kids need to be sitting still to learn? Rather than filling out a math worksheet every day, let your kids throw a ball back and forth while practicing their times tables. Allow them to jump on a trampoline while verbally answering test questions. Have them act out a scene in history rather than writing a paper about it. Study Subjects Which Interest Them – One of the best ways to get your kids to love learning is to allow them to choose some of their own subject matter. Let them help choose which books they read. Allow them to decide what to write about on occasion. Does it really matter if your child studies the battles of the Civil War rather than the scientific inventions that were discovered during that same time period? Try it. You’re bound to see your kids’ enthusiasm rise when they have some control over what they’re learning. 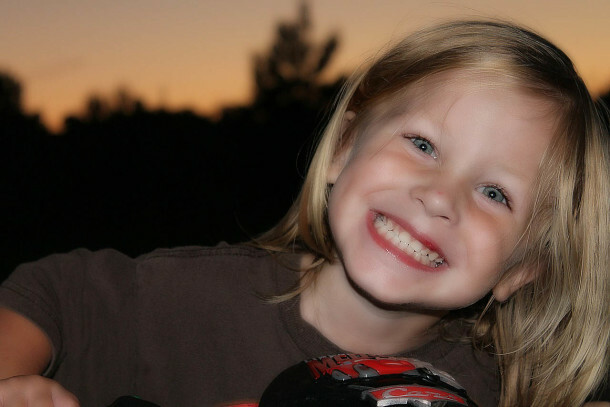 Take Advantage of Their Learning Styles – It’s good for our kids to experience various forms of acquiring information. Most kids have a certain learning style, however, which will help them to understand and remember their lessons much more fully. Try to cater to each child’s learning style whenever possible. If your child is a visual learner, consider allowing him to learn some of his lessons by watching videos rather than listening to lectures. If your child is an auditory learner, try reading aloud to him or letting him listen to books on tape. If your child is a kinesthetic learner, allow him to create models of whatever he is learning or to act out various parts of his lesson. We can’t always adapt the lessons to fit out kids, but when we make these changes on occasion, we will find that our kids will be much more likely to retain more of the subject matter. 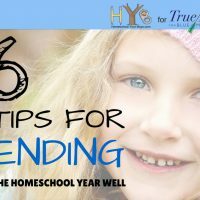 When you do your lesson planning in the coming weeks, consider making a few of these changes which will add some spice to your homeschooling. When we take the time to engage the hearts and minds of our kids, we will be amazed at how much more likely they are to enjoy the learning process. 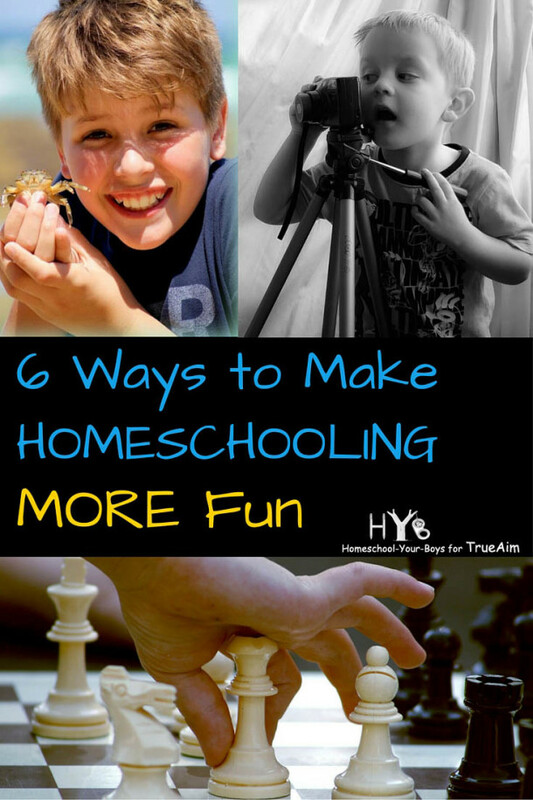 Question: What ways have you found to add some fun to your homeschool days? Please leave a comment below. 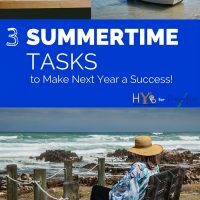 3 Summertime Tasks to Make Next Year a Success! Thanks so much! I’m glad you found it helpful. 🙂 Thanks for stopping by. Thank you for the lovely tips. 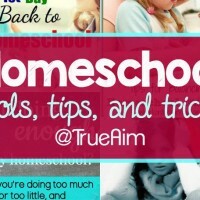 I was a little hesitant to homeschool my kids but now I feel more confident reading this!